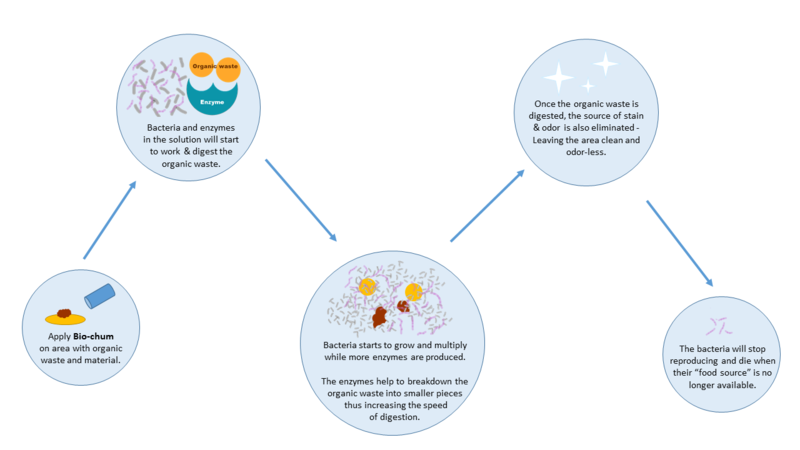 Adopting a bio-technology technique which uses a combination of specially selected bacteria and enzymes to digest unwanted organic waste and materials. Helps to effectively remove and reduce stubborn stain and odor caused by organic waste (Urine / Facal matter/ Blood etc). 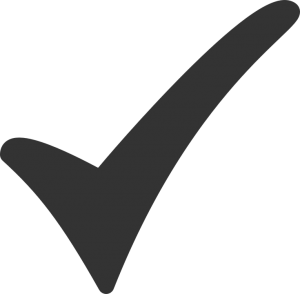 Bacteria used are non-pathogenic (harmless). In the past, removal of organic waste and material were done primarily by chemical means. The harsh chemicals will remove and carry the organic material to larger bodies of water which causes threat to the environment such as pollution. Prolonged usage of detergents which contains high level of chemicals in households also affects the health and well-being of the users and their pets. where high concentration of specially selected natural bacteria are added to unwanted organic waste/material so as to remove the source of stain and odor problem by increasing the efficiency of bacterial digestion. Food production such as butter, cheese, vinegar and coffee, etc. 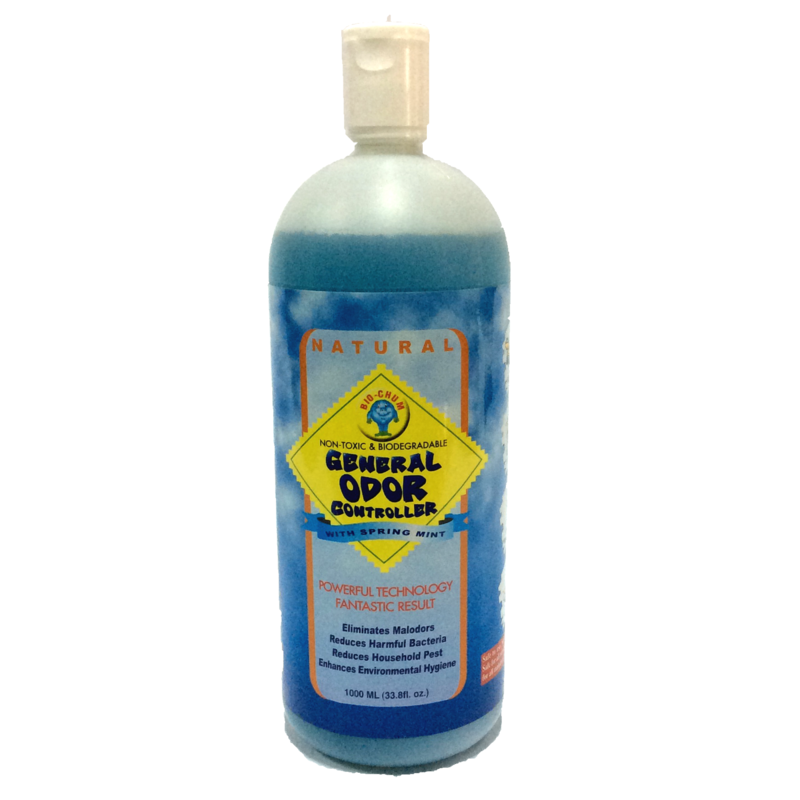 Scientifically formulated to effectively removes stains and odors in both household, auto carpets and upholstery. 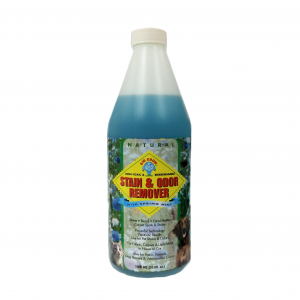 Bio-active stain & Odor Remove removes urine, blood, vomit, faecal matter, other organic stains and odors. Does not contain harsh chemicals and dangerous toxins. Environmentally safe. Household, Kennels, Dog Houses, Patios, Veterinarian Clinics. 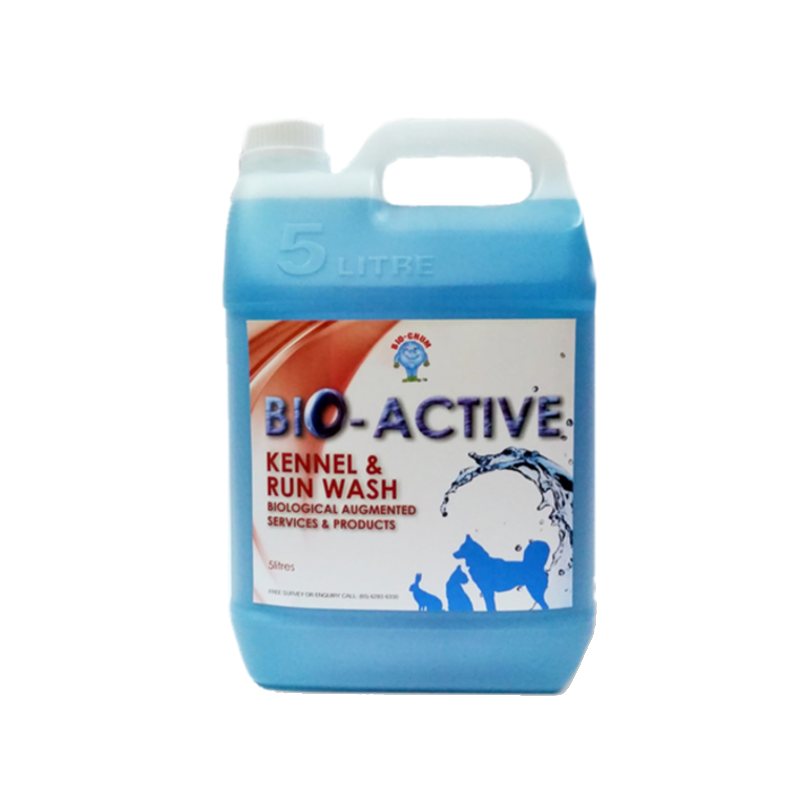 Bio-active Kennel & Run Wash is a one-step system for cleaning and eliminating the source of odors while maintaining drain and plumbing lines. It is the biological solution – easy to use and time saving. It cleans, refreshes, maintains plumbing lines, and deodorises by destroying the source of bad odours. A fresh and sanitized area awaits every animal with Bio-active Kennel & Run Wash.
Bio-Chum’s General Odor Controller helps to effectively remove the source of bad odors without the use of harsh and harmful chemicals. It composed of billions of beneficial bacteria which produces powerful enzymes that break down organic waste and thus removing the source of odor. The General Odor Controller is bio-degradable and safe to use. 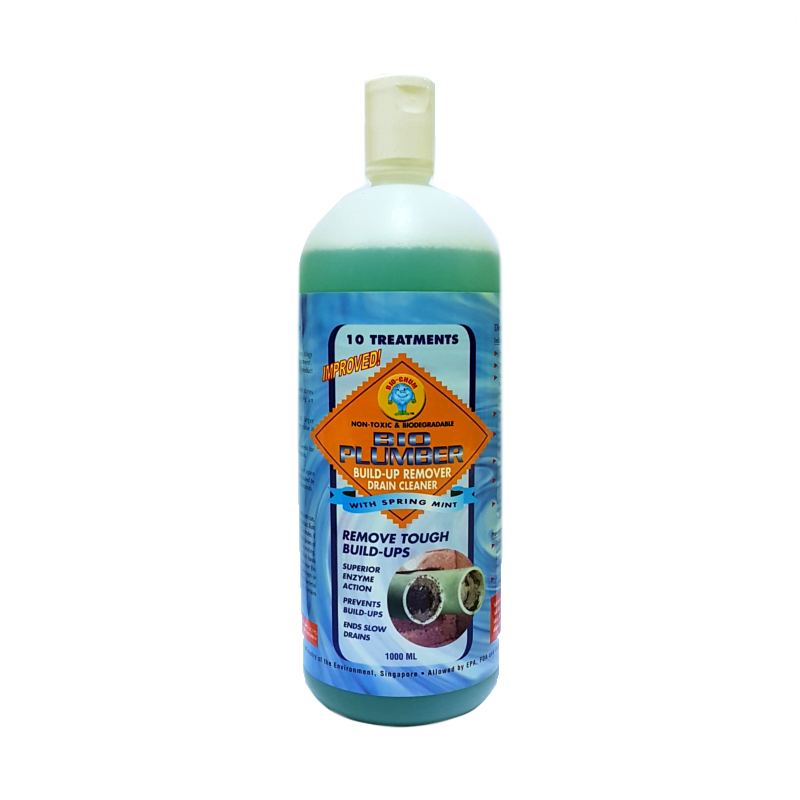 Bio Plumber Build-up Remover Drain Cleaner is specially formulated to remove tough build-ups in drains and pipes. With a proven blend of bacteria and enzymes that cling to pipes and eats up the gunk (e,g soap, hair and grease) it leaves the entire plumbing system clog free and a hint of spring mint scent.